Properties: Long-lasting freshness through the elimination of odours caused by yeast, fungus and bacteria; associated with moisture management that enhances comfort and well-being. Technology: Permanent nanotechnology anti-bacterial finish (80 to 100 washing cycles). Continuous elimination of microorganisms in the sock to prevent their habituation. 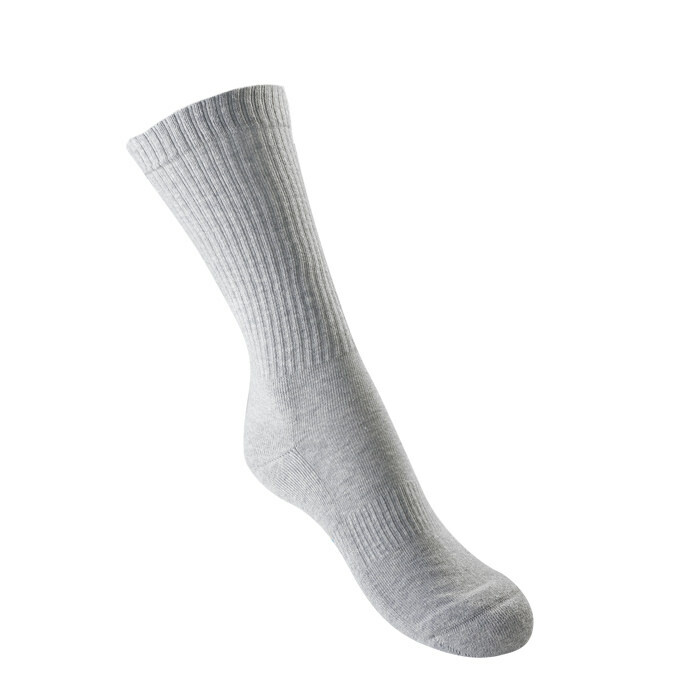 Rapid moisture management through absorption and evaporation of the moisture present in the sock. Lasting thermal comfort. Recommendations: With their anti-bacterial, anti-odour and moisture-control characteristics, due to their capacity to rapidly absorb and evaporate perspiration, these socks are recommended for sports or for daily use with sports shoes.